State Bank of Pakistan had plans to make major changes in currency notes of Pakistan. Country's central bank had taken decision to replace currency notes of Rs. 50, 100, 500 and 1,000. Sources has told WP that this decision was under consideration for past few years however implantation of this decision was pending approval from higher authorities. 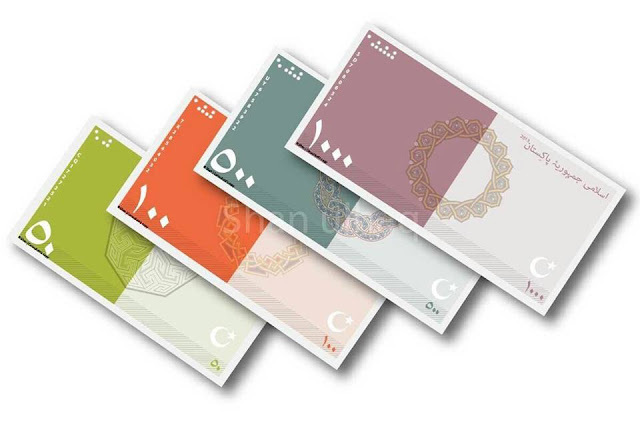 State Bank authorities had plans of major changes in designs and security patterns of new currency notes. 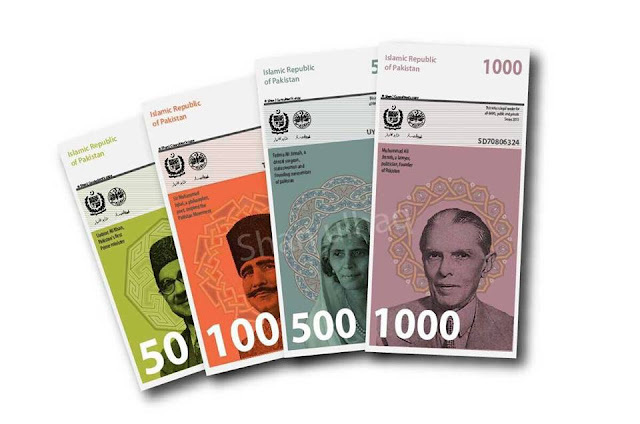 Mohammad Ali Jinnah, Fatima Jinnah, Allama Iqbal and Liaqat Ali Khan were planned to be featured on currency notes of Rs 1000, 500, 100 and 50 respectively. 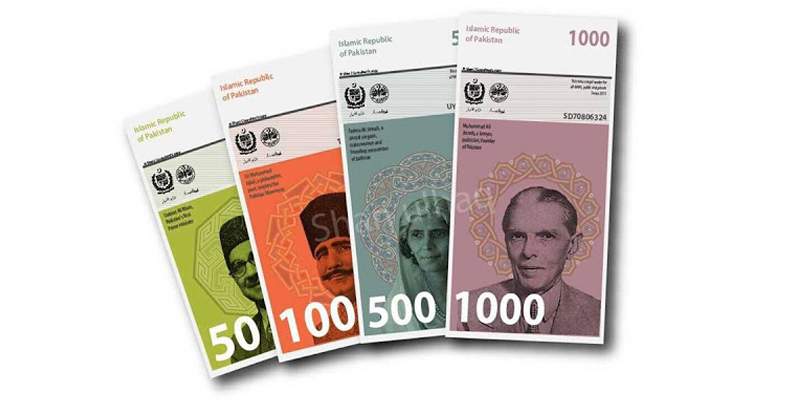 Earlier, all currency notes used to feature image of Mohammad Ali Jinnah. Another change that was planned in bill elements was, security pattern. 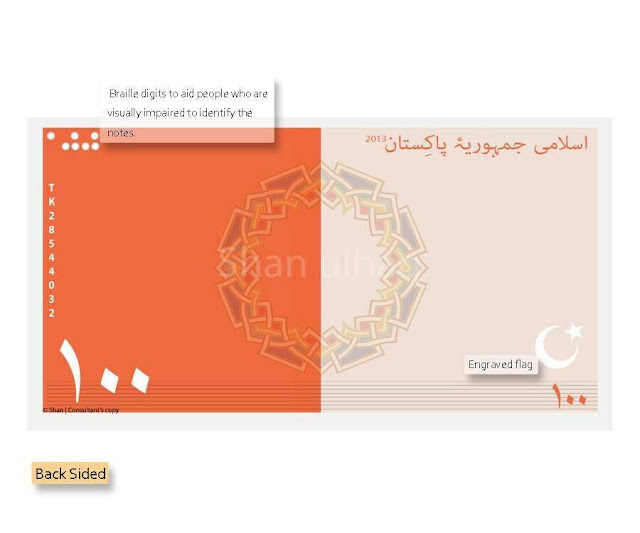 Engraved flag, and more complex security patterns in order to prevent new notes from counterfeiting of these new bills. Braille digits were also engraved to aid people who are visually impaired to identify the notes. 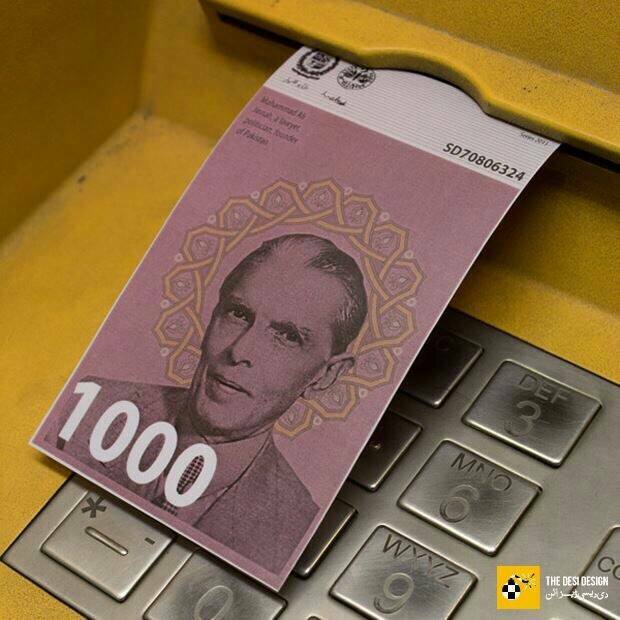 State Bank of Pakistan has rejected the design shown above.